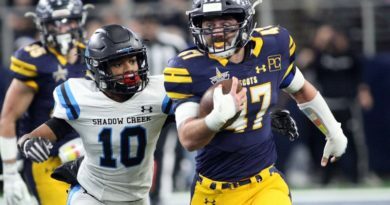 Highland Park will enter District 11-5A play this week as one of the favorites, but also as a team looking for an offensive jump-start. 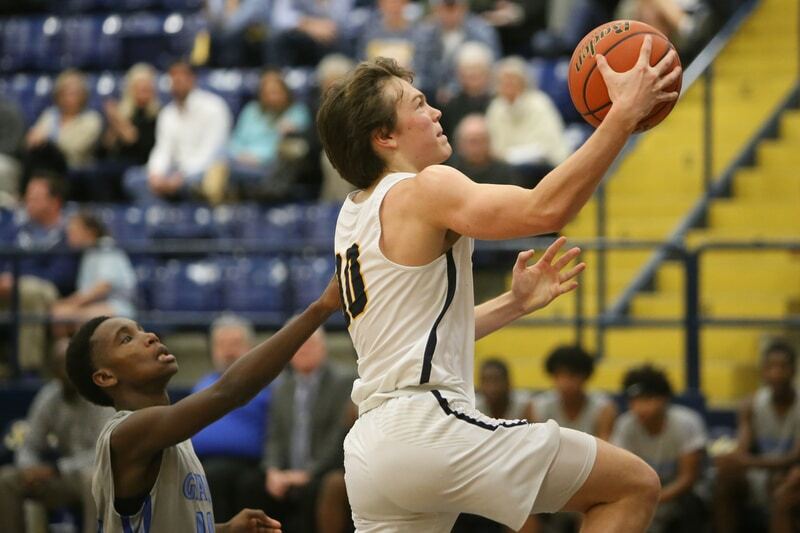 The Scots (9-5) competed well against a Class 6A power but managed a season-low point total during a slow-paced 48-45 overtime loss to Rockwall on Dec. 14. HP’s previous low came three days earlier, during a victory over Grand Prairie. 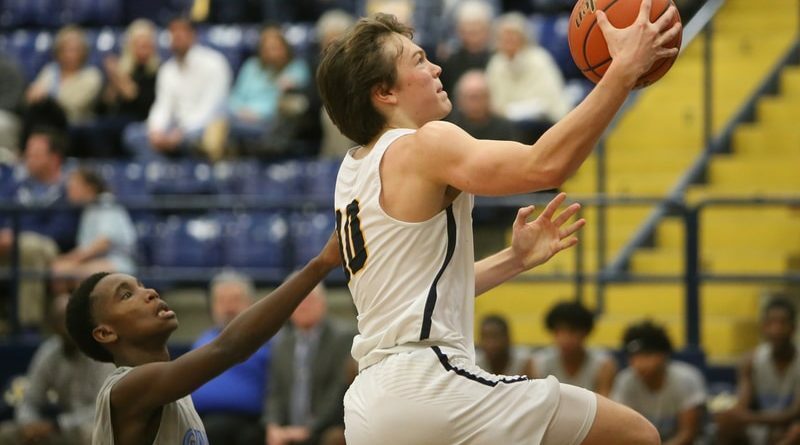 Against the Yellowjackets, Reilly Seebold scored 12 points to pace the Scots, who led in the first half but scored just 14 points after halftime, and none in the overtime period. HP is 0-3 in overtime games this season. Still, HP showed toughness against a Rockwall team that already has victories this season against Little Elm, South Garland, and Coppell. Samuell Williamson scored a game-high 20 points for the Jackets (13-4). HP will open league play on Friday by hosting Bryan Adams before competing in the Allen Holiday Invitational next week. That’s when the Scots will welcome back up to four football players who will be on the field for the Scots in Saturday’s state championship game.